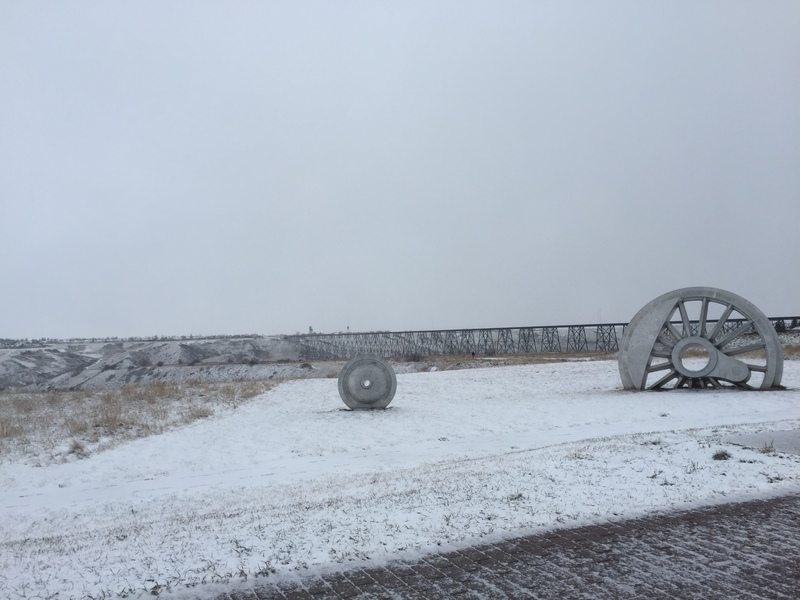 It is the policy of the City of Lethbridge to support the acquisition of public art, which is a vital ingredient in the cultural fabric of Lethbridge. 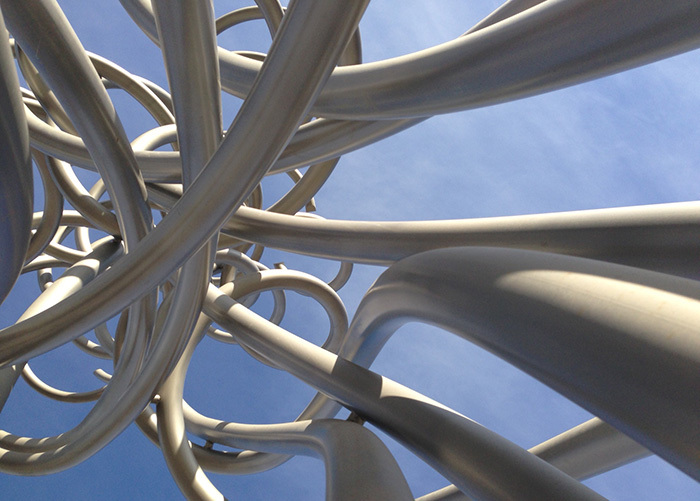 Public art builds a visually rich environment, plays a role in attracting creative businesses and workers to our city, provides arts opportunities that are freely accessible to all, and encourages the growth of a culturally-informed public. 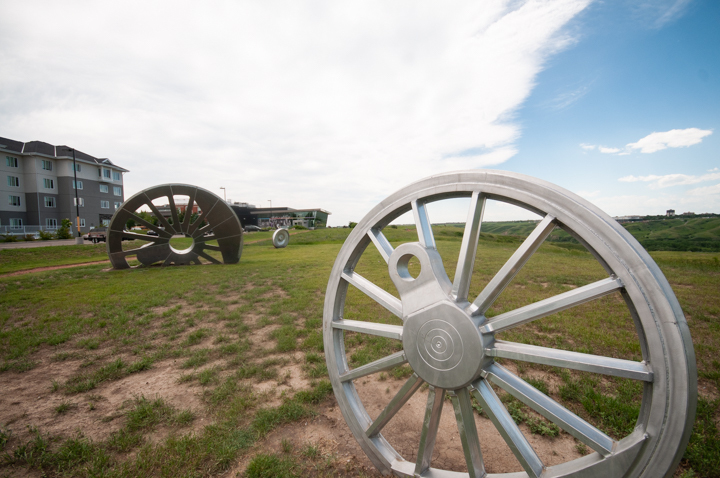 Public art creates a distinct and vibrant legacy for the residents of Lethbridge. 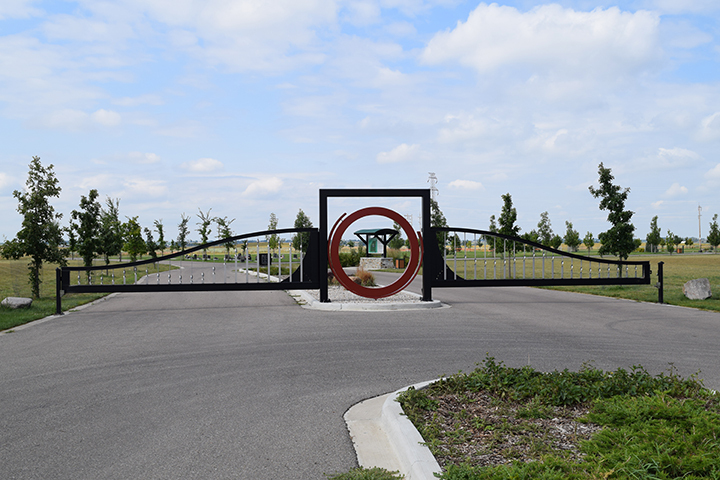 Lethbridge adopted its Public Art Policy in 2007 as a framework to direct the acquisition of public art, the public art governance structure, and the management of public art collections. Funding is provided from 1% of Community Services capital projects as outlined in each Capital Improvement Program (CIP). 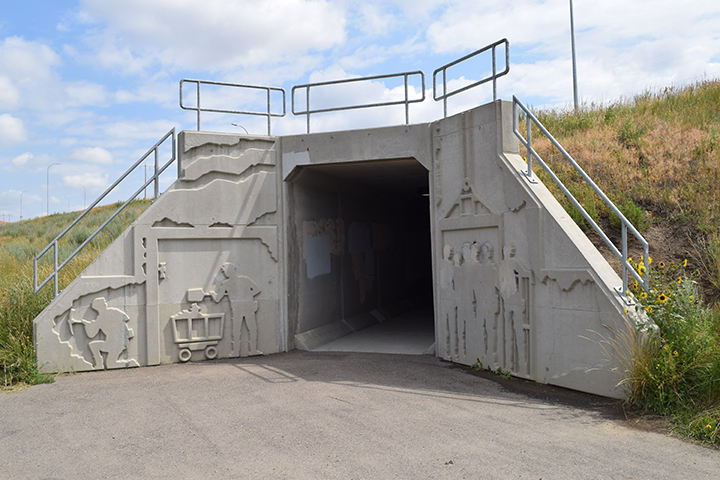 The Policy also established the City of Lethbridge Art Committee as an advisory body to guide the further development of policies and guidelines, including the Public Art Master Plan. 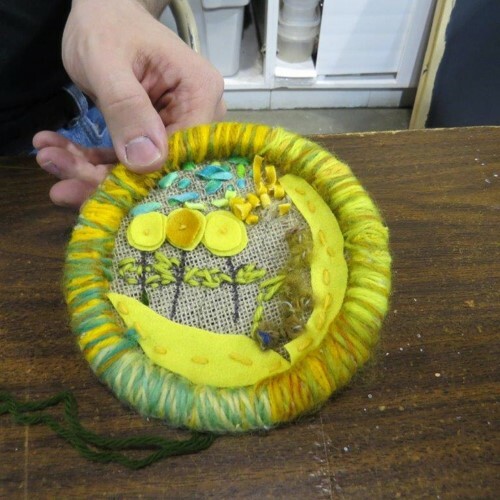 The City of Lethbridge Public Art Small Projects Program is designed to provide Lethbridge and area artists and local not-for-profit organizations with opportunities to develop and execute innovative public art projects that will engage, enhance, and inform our community. Public Art exists in the public realm. It may be temporarily exhibited or installed on a permanent basis, and is often site-specific and/or integrated into the environment. Public art takes many forms. Successful public art provokes conversation and evokes aspects of shared social, natural, cultural, physical, political, and historical experiences within the community. A call for proposals will be released every two years or once all projects funded in a previous cycle are completed - whichever comes first. The most recent call for proposals closed April 6, 2018. We anticipate the next call for proposals will be released in early 2020. 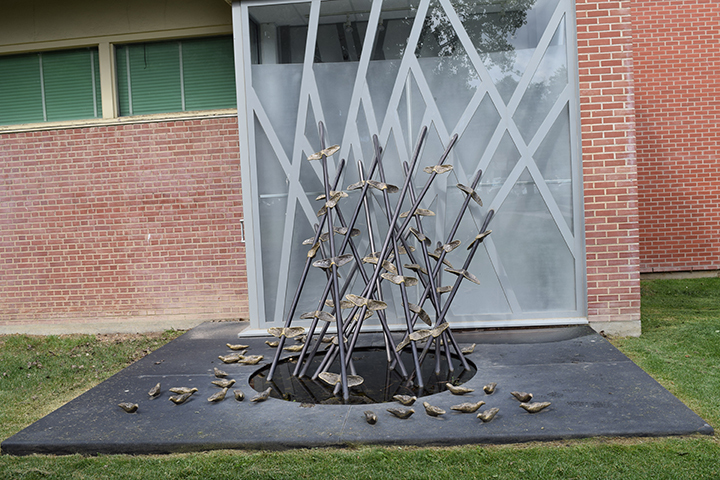 For information on Public Art - Small Projects, please review the backgrounder or contact Jillian Bracken. 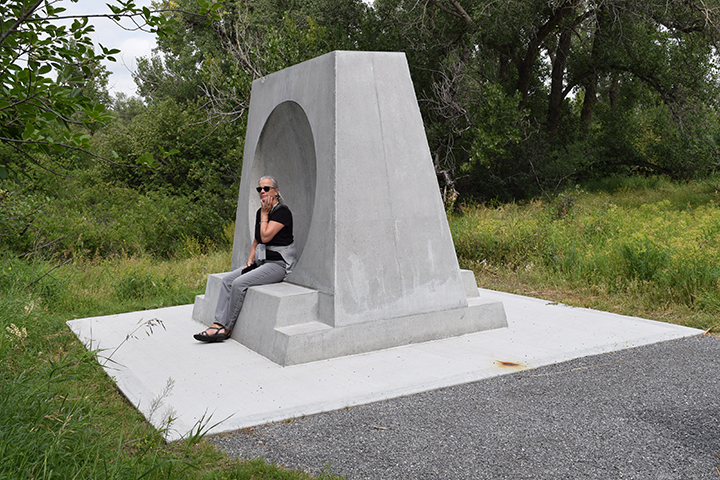 All calls for submission for public art are posted on the City of Lethbridge Bid Opportunities page.